Download this free and colourful poster now. 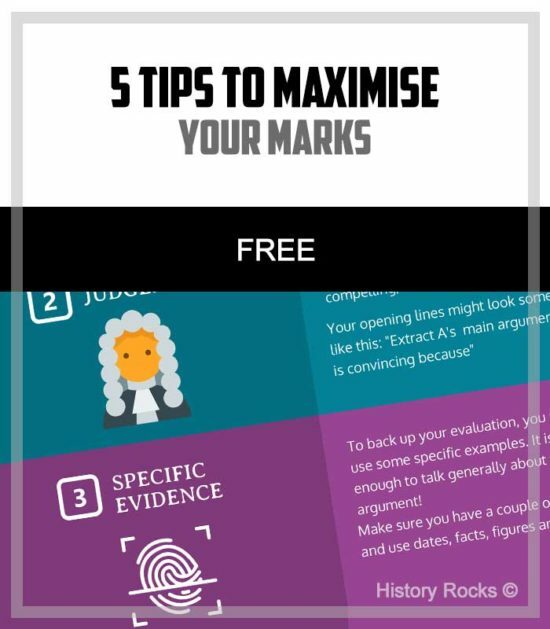 The poster guides the students on 5 crucial tips for AQA Component 1. Pop on your classroom wall on in your students’ files as a reminder.